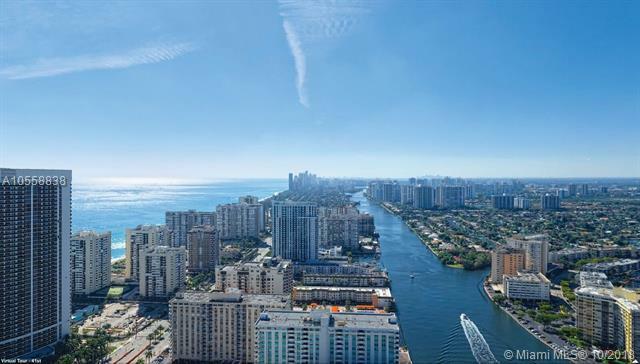 The opportunity to buy a new restaurant in a new HYDE BEACH condo hotel located in one of the best places on Hollywood Beach on the Bay a few steps away from the Atlantic Ocean. The ground floor total area of the restaurant is 3,500 square fits, and includes the hotels condo pool located on Intercostal With marina for yachts and boats. 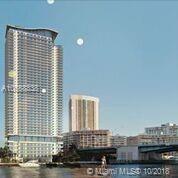 Listing courtesy of Miami Legacy Realty, Inc.